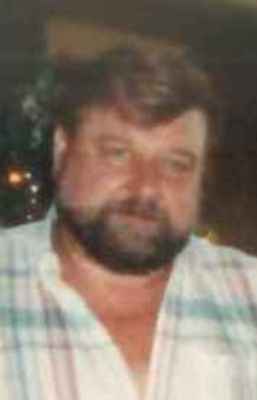 Lowell J. Huff, 74, of Fremont, OH passed away at his home on Monday, December 25, 2017. He was born on October 4, 1943 in Fremont to George and Alice (Hanny) Huff. He was a graduate of Fremont Ross High School. Lowell was a Truck Driver and hauled steel for Bowling Transportation for forty years. He retired in 2010. He was a member of the Fremont Eagles and enjoyed cooking, BBQing and wrenching cars. Lowell is survived by his sons, Bryan Huff, Fremont, OH and Sean Huff, Daytona Beach, FL; siblings, Les (Sandy) Huff, Fremont, OH, Paul Huff, Burgoon, OH, Rose Mullin, Fremont, OH; grandchildren, Ashley, Christopher and Kristen Grace Huff; former spouse, Jan Falsetti, Daytona Beach, FL. Bryan and Sean, we were so sorry to hear about your fathers passing. Thoughts and prayers are with your family at this difficult time. Bryan and Sean so sorry for your loss. Prayers for you and the family. Dear family please accept my deepest condolences. May God’s promises found at Acts 24:15 and Psalms 37:29 bring you comfort during this difficult time.